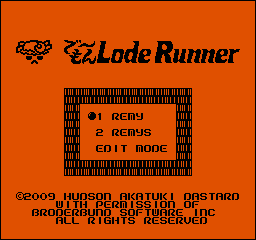 Lode Runner with Touhou Project themed graphics. In Siroku Lode Runner, the player character is based on Touhou character, Marisa Kirisame. 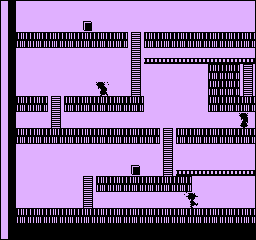 In Demon Lode Runner, the player character is based on Touhou character, Remilia Scarlet.